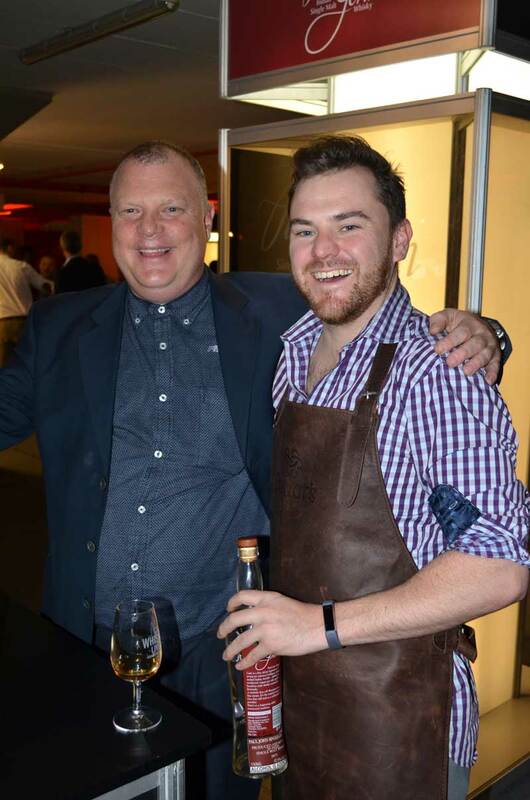 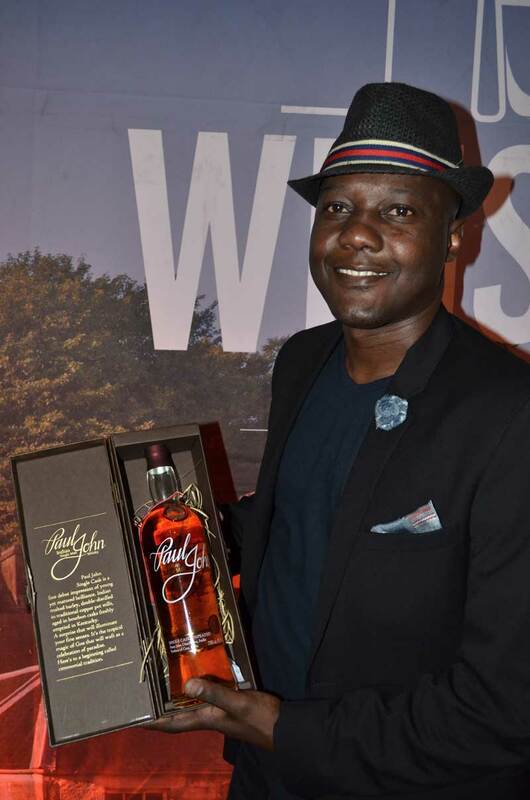 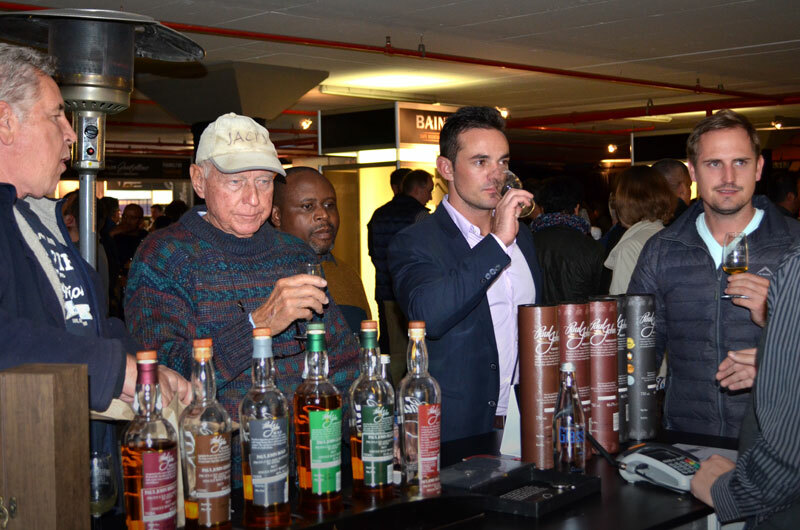 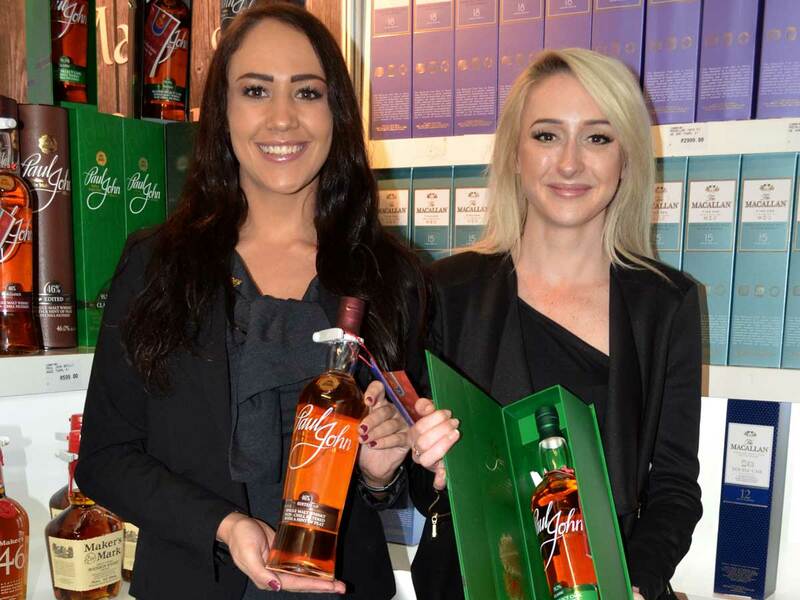 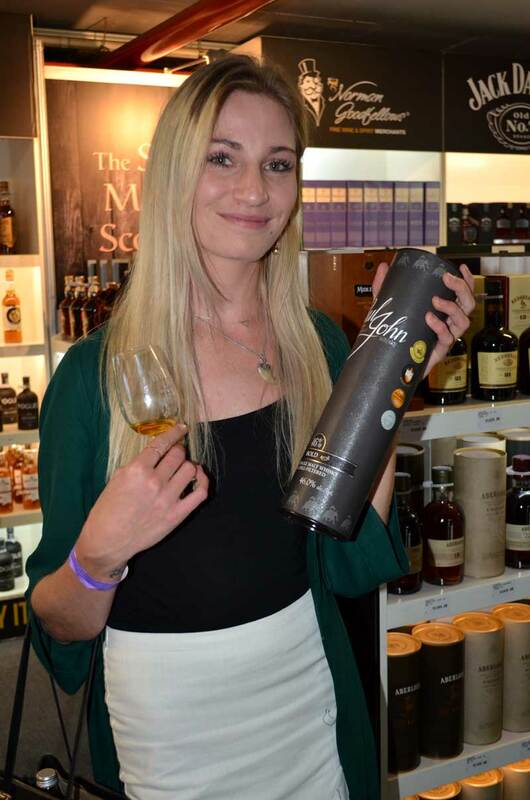 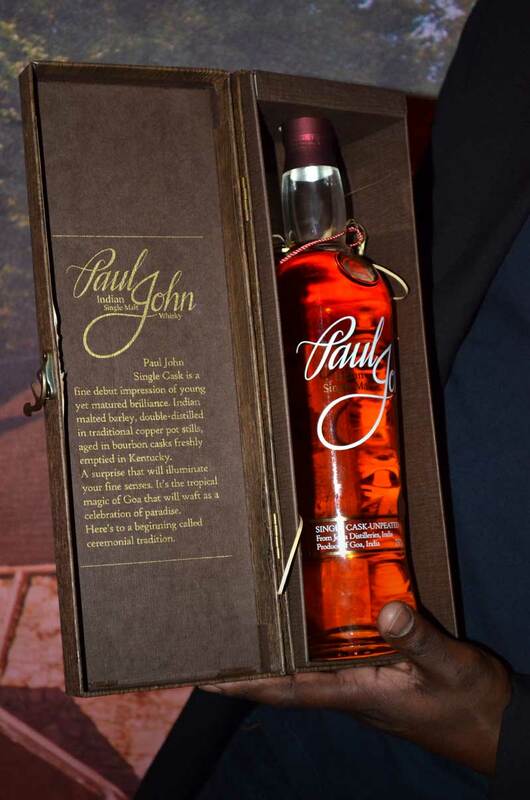 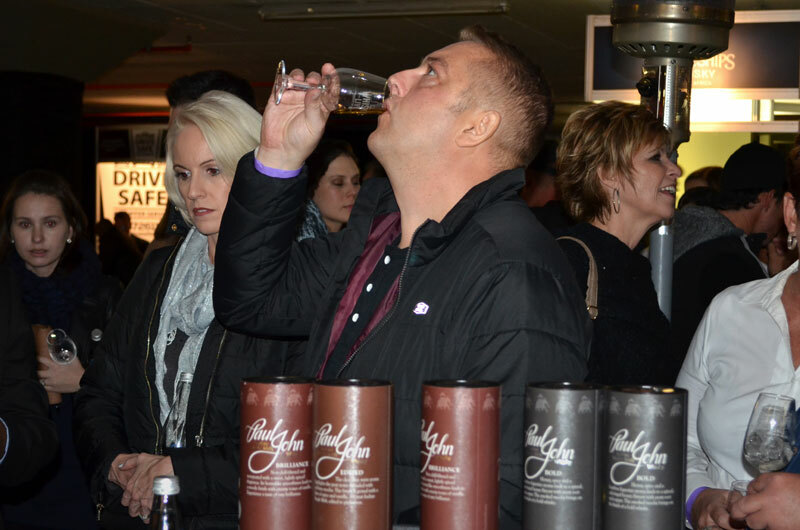 We showcased our award-winning whiskies at Whisky Live Africa, Pretoria, South Africa with Mr. H.A. 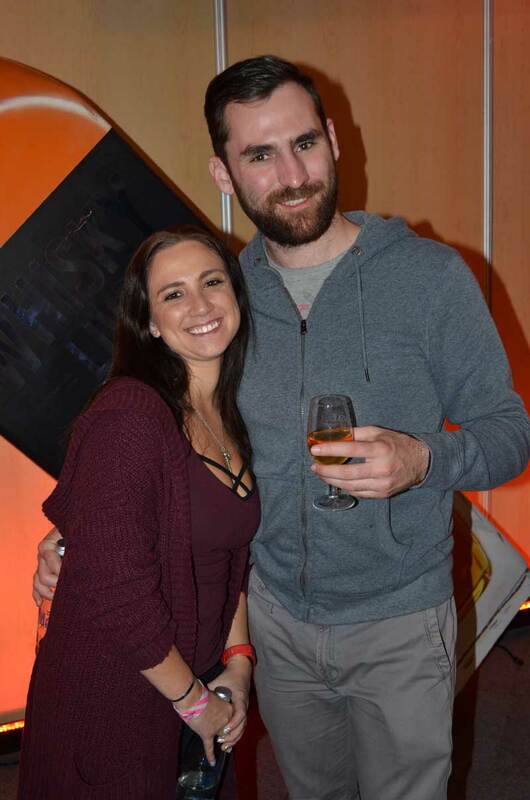 Mc Beth. 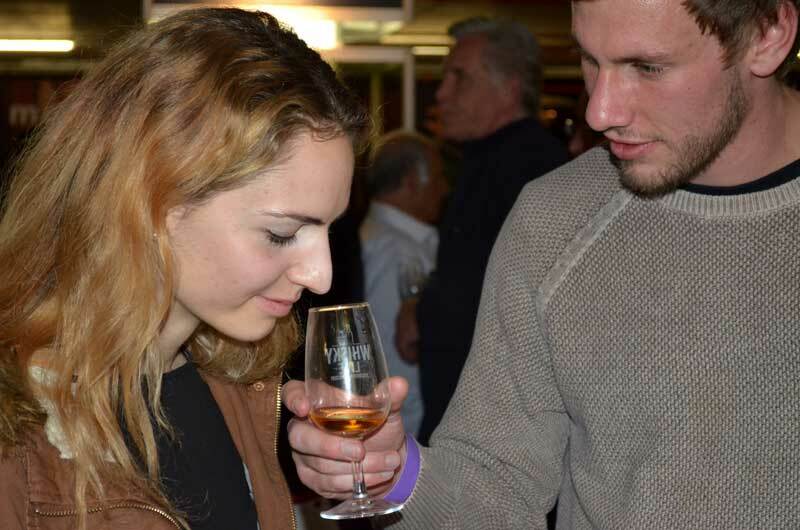 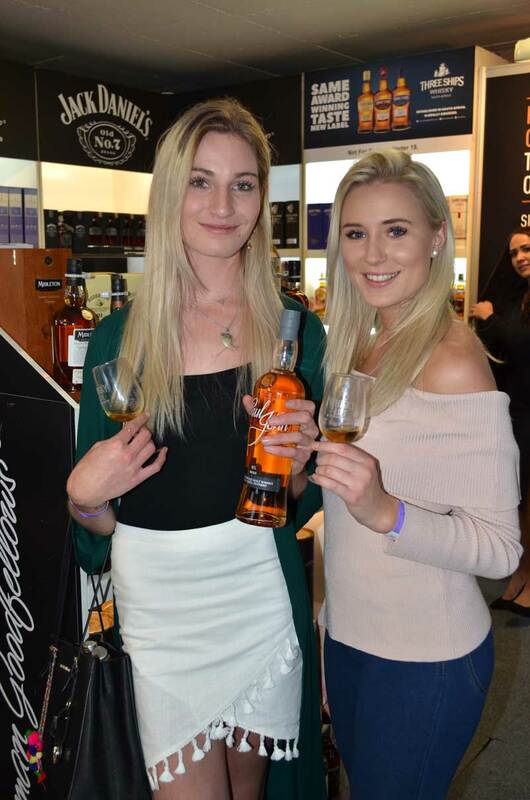 We had a great audience at the event who were thrilled to taste fine drams of The Great Indian Single Malt!